We are Splunk Reseller in Indonesia who have implemented Splunk to collect and analyze data from more than 600 servers in Indonesia. Splunk is a tool that can index your entire machine data (up to hundreds of terabytes per day) from thousands of end-points, and visualize those machine data into business friendly dashboard in near real-time. Any data will be indexed once, and will be re-used many time, thus it becomes efficient in storage, easier to build the skill set, and enables the enterprise to correlate any data to yield high value business insights. 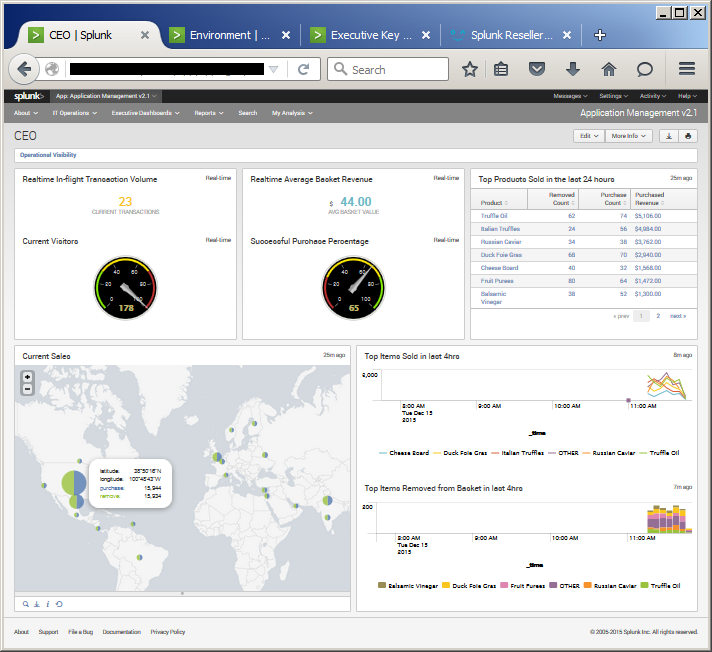 Splunk has more than 500 pre-built dashboard to support various products from major technology providers like Cisco, Citrix, Microsoft, IBM, Oracle, Juniper, F5, etc. 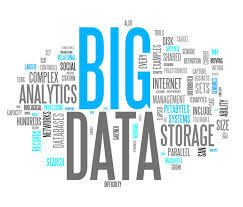 As a Big Data platform, we can also build an enterprise wide IT Operation Dashboard on Splunk, because it offers fast processing time to deliver a near real-time aggregation of massive events from multiple sources such as web servers, databases, routers, custom application logs, operating systems, and many others. identify problems, risks and opportunities and drive better decisions for IT and the business. Having a complete application log and transaction traffic from the entire data center, Splunk can measure and visualize business friendly KPI Dashboard in near real-time. 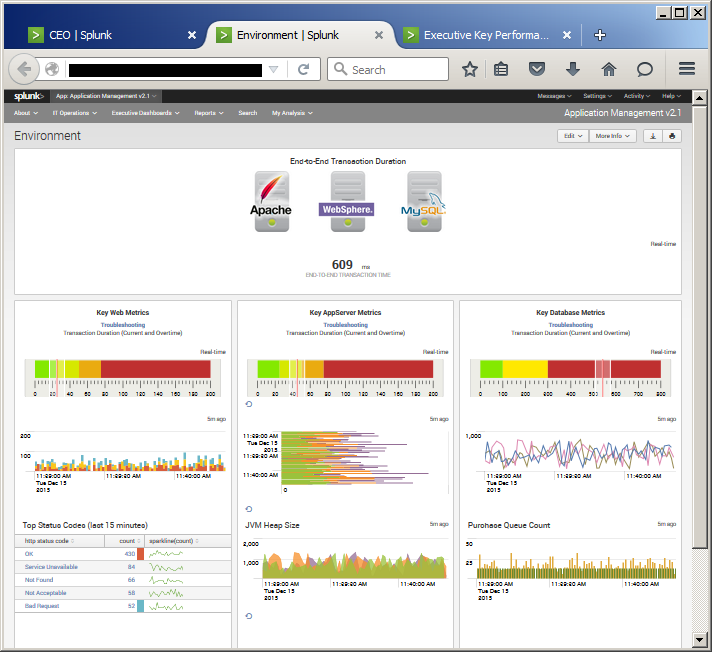 As shown on the picture above, Splunk shows sales dashboard as pie-charts on a map, while it also shows other business KPI such as : in-flight transaction volume, successful purchase percentage, top items sold, top items removed from shopping basket, etc.